We are living a competitive life. It is very difficult to manage the time because you never know what unforeseen challenge will come your way. Due to the busy schedules, it is very difficult to go to the banks and wait in lines for the transfer of money, payment of utility bills and similar other chores. Most of the banks in current times have changed the mechanism and have opted for online banking. The account holder can operate the account easily through his handset or the other gadgets. Meezan internet banking is no different from all these. The account holder is given access to the internet enabled account after he registers with a valid email and the phone number each of the account holders is allowed to have a customized username and password to keep his details safe. With just entering these details he can do whatever he likes. He can even get the details of the bank transactions without physically going to the back. How to register the account. 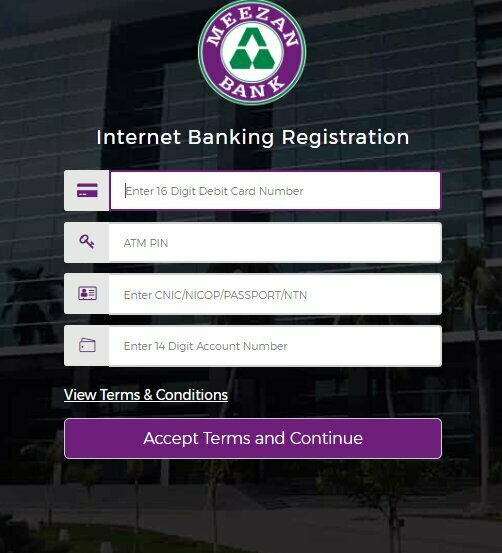 If you already have the account you can log in or you can Register for Internet Banking. Enter details and accept term and conditions. This internet banking makes it easy to do everyday chores and make payments to other parts of the country. It is now able even to send money to other banks too. The best aspect of internet banking is that there is no need to stay in lines for the utility bills. It is just a click away from the customer. You can request the services you need through the internet banking services. 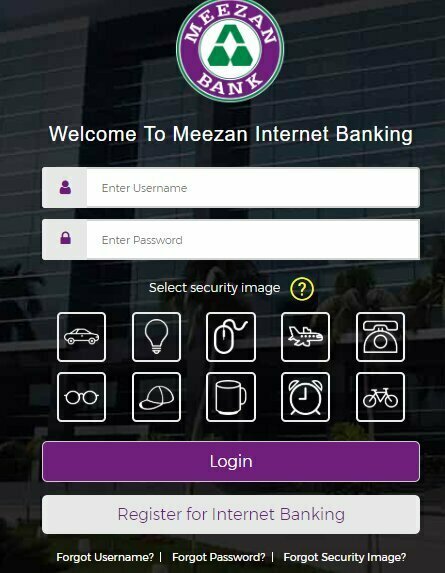 The smartphone users can now download the Meezen bank app on their phone sets and then enjoy the number of banking services very conveniently. Besides managing the account, any customer can make the requests for the checkbook and the annual e-statement. Meezen internet banking has made easier. Is Pakistan Idol Show Season 2 in 2016?